We provide an in-depth look into the makeup of your body, which will empower you to achieve your best YOU! 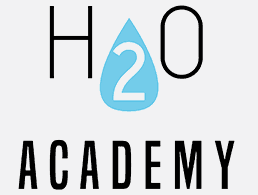 For high performance athletes, budding athletes, weight management or those wanting to promote their own healthy ageing. Scans available for clinical trials include; whole body, spine, hip, forearm. Using all three of our modalities, you can see how you measure on the inside using the DEXA, how you measure on the outside using the Fit3D and see how fast or slow metabolism is, with our RMR test. 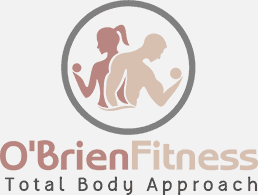 Let us show you your starting point, provide you with the data that you need to achieve your goals, and track your progress to ensure that you are the right track for your unique, individual body needs. 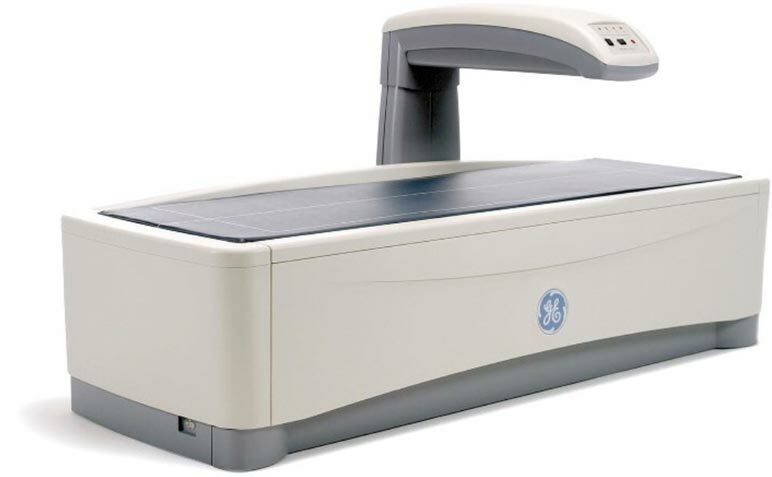 We offer the absolute gold standard in body composition analysis, using the Lunar Prodigy GE DEXA scanner. 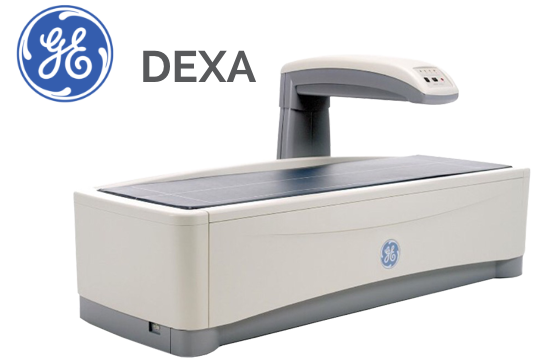 With DEXA we can measure your lean muscle mass, body fat percentage, bone density, as well as, your visceral adipose tissue, which is the fat surrounding your internal organs. This information will empower you to live longer and stronger with more vitality, as well as look and perform better. 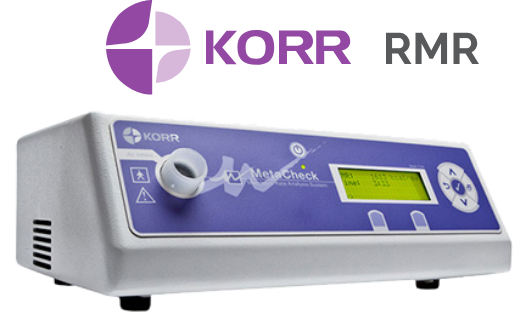 We use a metabolic rate analysis system called MetaCheck. 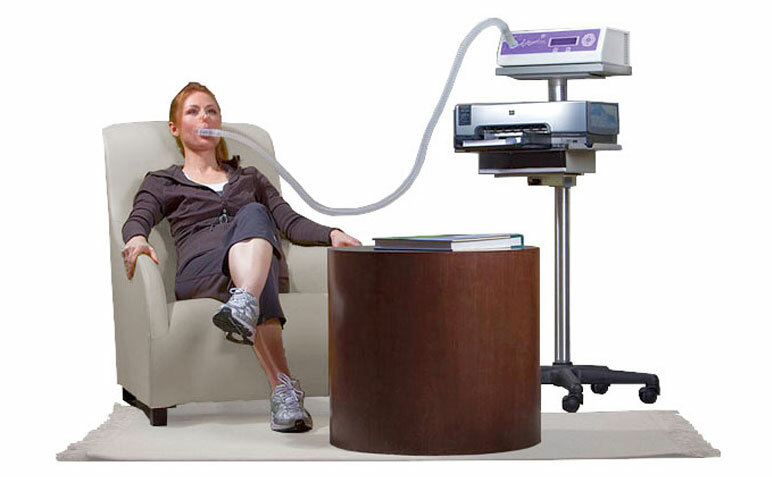 In fifteen minutes with MetaCheck, we can accurately tell you how many calories you, as an individual, burn at rest. We can definitively tell you if your metabolism is fast, slow or somewhere in between, and we can tell you exactly how many calories you need to maintain, lose or gain weight. Monitor changes in your metabolism to avoid plateaus. The report you receive is unique to you, based your physiology, not a not averages. View yourself in 3D! 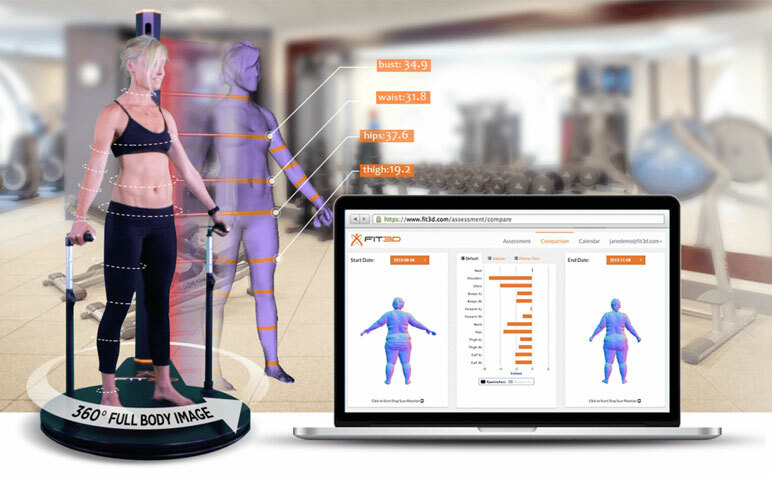 With our body Fit3D scanner you get exact measurements of your body, from head to toe! 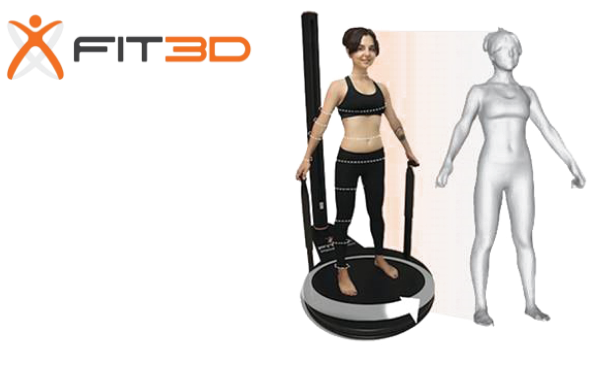 Download the free Fit3D app, and we will send you your scan, so that you can follow your progress and the exact changes in your measurements.